Below you can view a list of our services and a brief description about each one. If you require something not on the list below you can still contact us as we may have just forgot to add it to the list below. web site design: We will get a brief description of what you are after and design the site to your brief. This will include domain name disscussion etc. eCommerce solutions: For businesses that require an online store. We build it and help you get started with products. 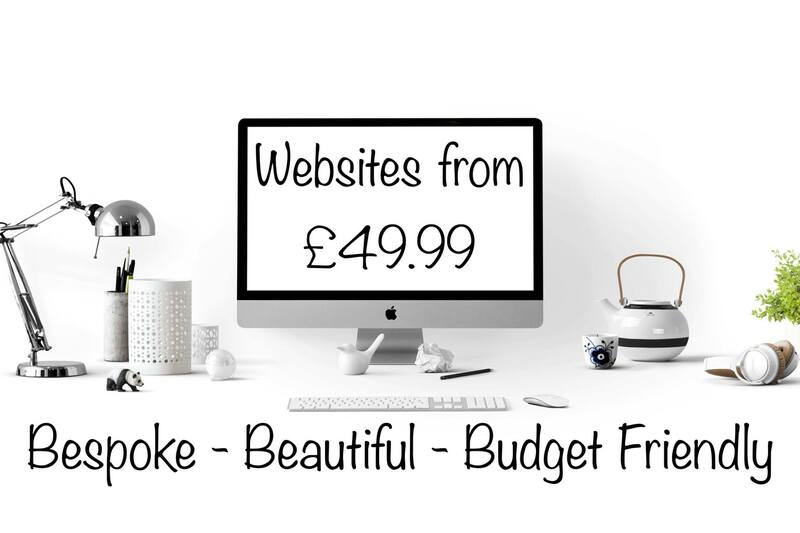 Once done we will teach you how to add products yourself so there is no extra cost with asking us to add them for you, cheap and it feels more like YOUR website. search engine marketing: Optimising your site organically so it reaches the first pages in search engines. web site management: We manage every site and if anything ever goes wrong we will sort it for you. We make sure your domain name doesn’t run out and if any updates we will ask you if you would like them. logo design: This can be either with your site or purely just the logo design for business. We also do banners for businesses with high resolution so you can use it online or print them. flash designs: This can range from whole flash websites to just the small flash banner.